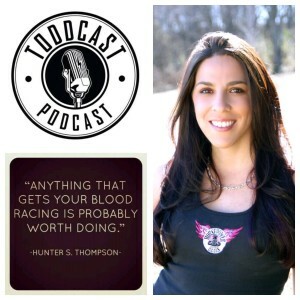 Horsepower & Heels founder, Erica Ortiz caught up with Toddcast Podcast host, Todd Hancock, about her drag racing history, being a woman in motorsports, her first drag racing experience, being an adrenaline junkie, and more! 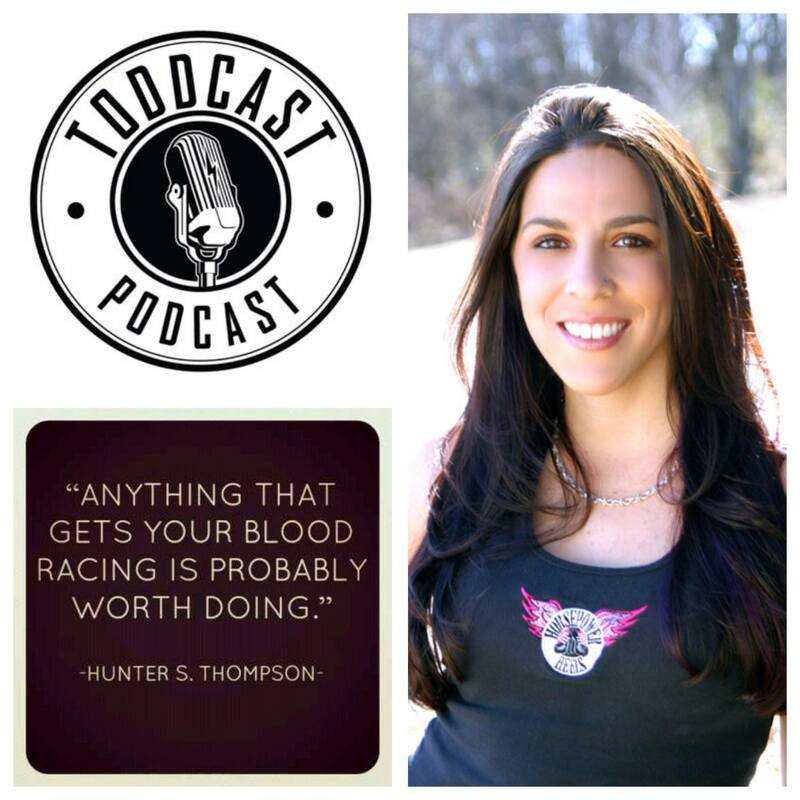 The Toddcast Podcast is a music, entertainment, sports and lifestyle show based in Canada. Check out the full conversation on the Toddcast Podcast!